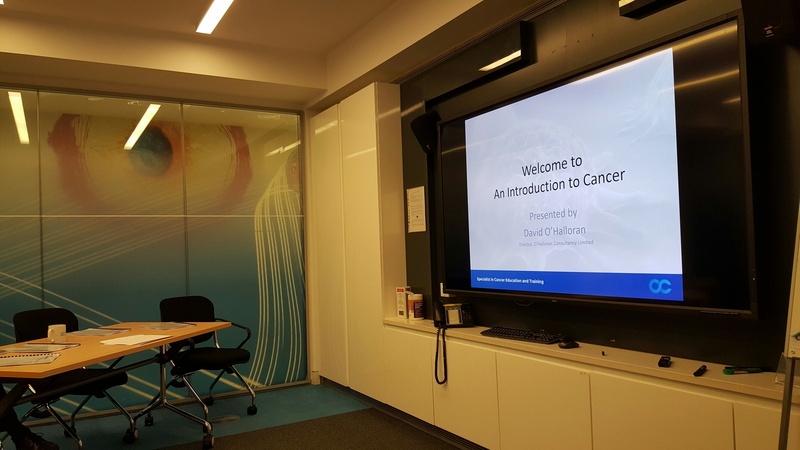 A great day had teaching the Introduction to Cancer to members of Cancer Research UK yesterday. A great day at CRUK. Staff members at CRUK were treated to a full days training about cancer, cancer biology, and cancer treatments. Good interaction and in-depth discussion of topics. Really enjoyed the day. 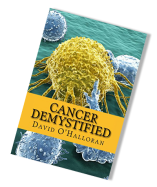 For more information about the Introduction to Cancer course follow this link.